Janie Cribbs and the T.Rust Band have been together for five years playing numerous sold-out and SRO shows at various venues across Washington State. Well known for their intimate up-close and personal performances in smaller rooms, they also love to play out-of-doors for Community Street Dances and ticketed Winery concerts. 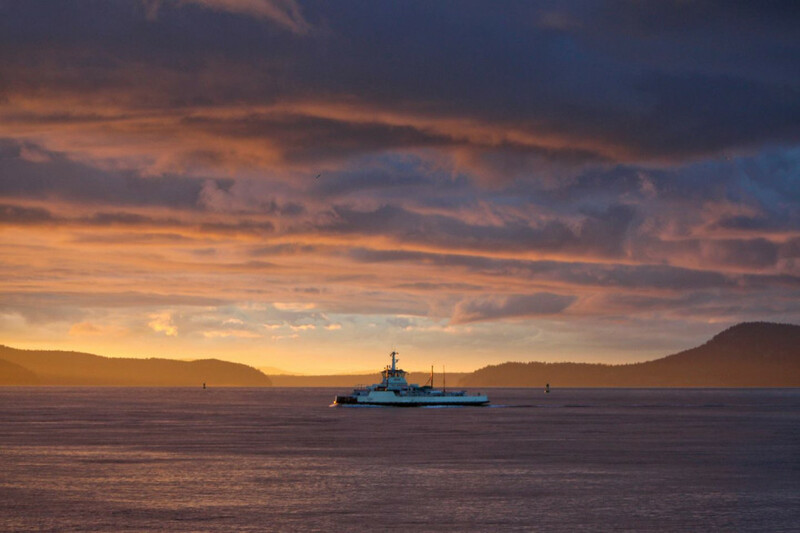 They have been the featured crowd-pleasing Band in Washington cities such as Anacortes, Freeland, LaConner, Langley, Port Townsend, Spokane, Westport and beyond, remembered long after the lights go down for their infectious Roots, Blues and memorable mesmerizing Americana music. 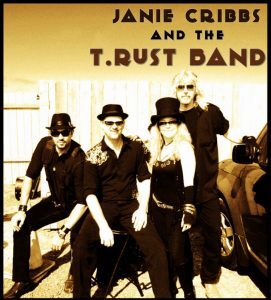 Janie Cribbs & T.Rust Band is a mix of powerhouse vocals laced with gorgeous gritty guitar featuring original soulful songs, compelling stories and blues-drenched licks all laid down with irresistible rhythms and melodies. Band members are Janie Cribbs, Joe Reggiatore, Kevin Holden, and Dave Willis. Janie and Joe are the Songwriters adding the original lyrics and melodies that set this Band apart. Over the years Janie Cribbs and the T.Rust Band have raised thousands of dollars for local charities at dances and special events all over Whidbey Island. Their commitment to raising up “Live Local Music” has benefited the community and hopefully inspires us all to lend a hand! The T.Rust Band has just released their second music album “Queen of Fire” to rave reviews and will be out touring and playing numerous shows in 2019.